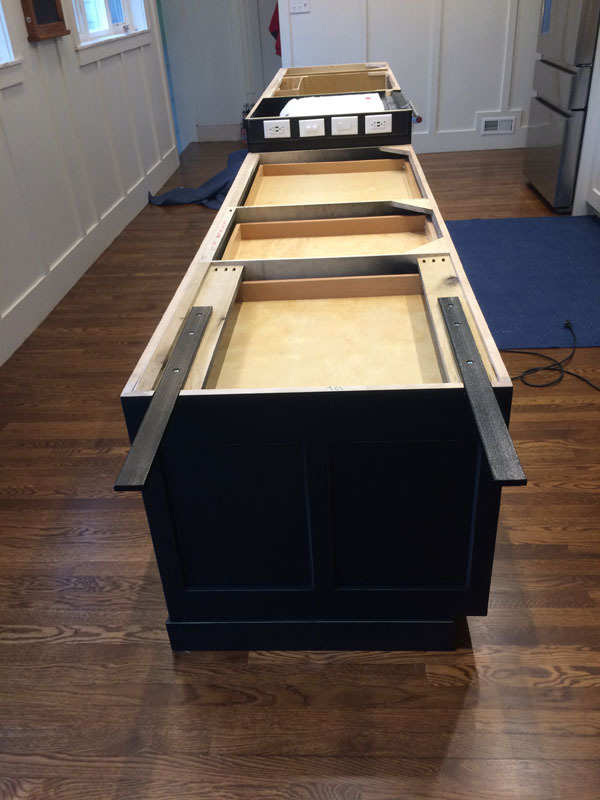 This entry was posted in Kitchen and tagged 1930's bungalow, glalley kitchen, Kitchen cabinets, kitchen design, Old Home Renovation, Quartzite, whole house renovation by curt. Bookmark the permalink. Lovely, as always, my friend. Thanks, Dan still a long way to go. Happy New Year. Beautiful quartz! Best countertop material ever!